Elysa D. Batista is a mixed media artist, based in Miami, FL, who works with language, specifically the multiplicity of meaning according to different contexts. Her three-dimensional work explores personal experiences with power dynamics in race, gender, and nationality and is interpreted through the use of semiotics. Born in Panama City, Panama. Batista received her BFA in Graphic Design from the University of Miami (2009) and her MFA from Parsons the New School of Design (2013). 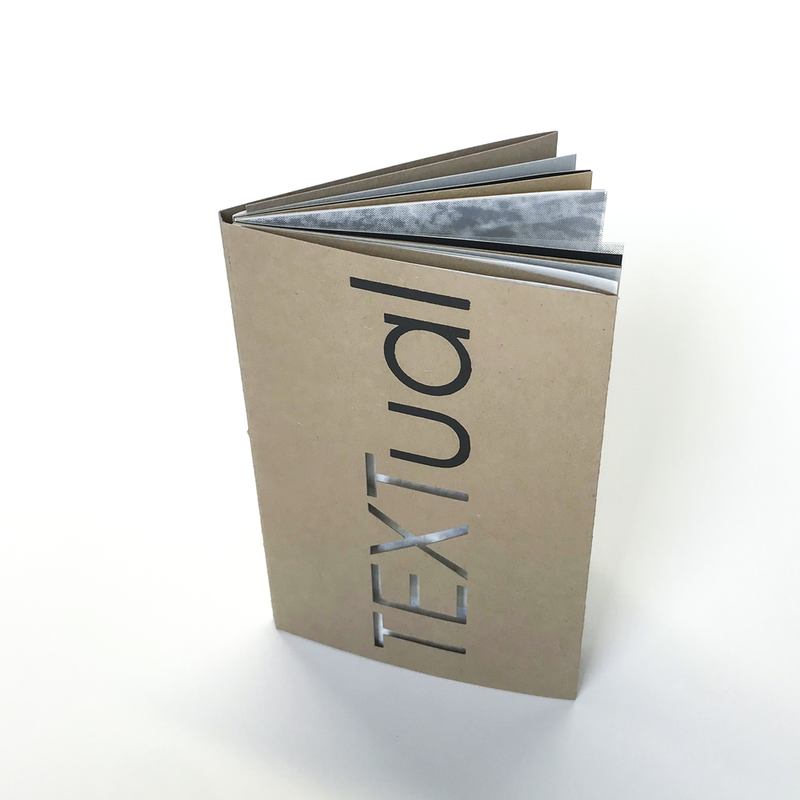 "TEXTual was created in tandem with the artist residency at IS Projects and the resulting Texture(d) exhibit. The notion of touching with ones eyes and seeing information through ones fingers are ongoing explorations in my own artwork and the inspiration for this book. As a sculptor who dabbles in concrete poetry, it was a vision to see the larger haikus I have made as three-dimensional pieces reborn as visually tactile prints that could be intimately held in ones hand. As one would use a personal notebook of ideas or diary to store unspoken information, the book contains some of my secrets, thoughts, and life experiences. 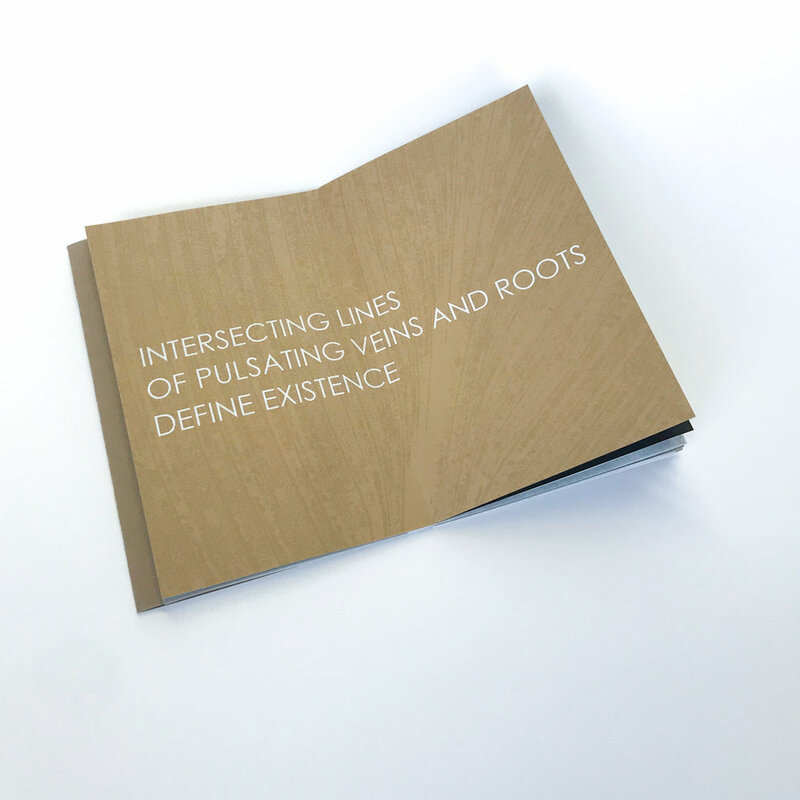 The viewer's desire to engage with the book through physical connection is purposefully increased, and in fact encouraged, through an array of printed ink treatments and debossment. Reversing the childhood notion of "don't touch that", in fact please do, TEXTual allows the viewer to discover how my intangible thoughts feel when materialized." 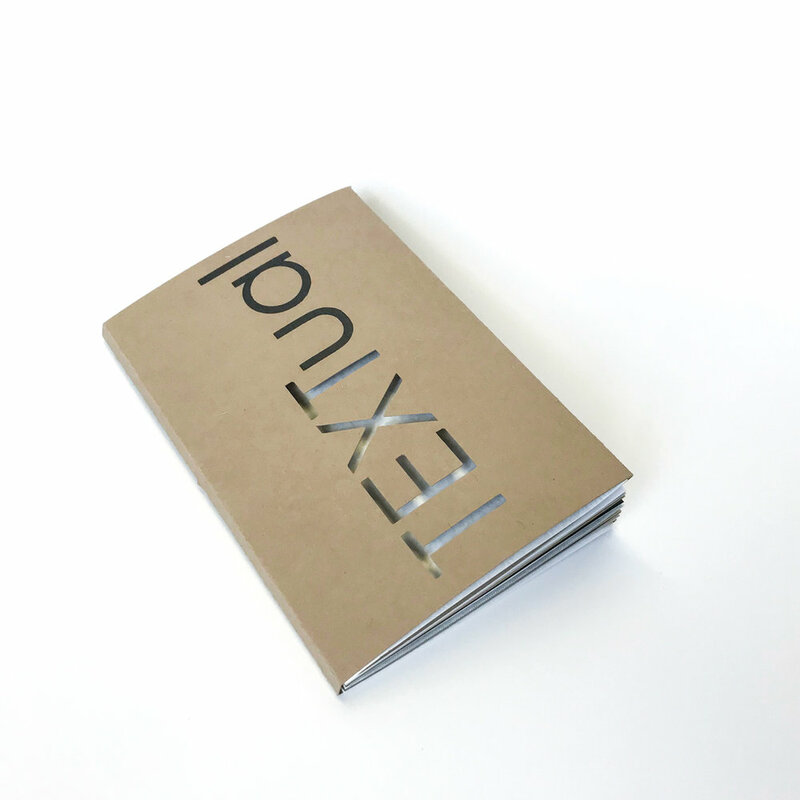 TEXTual was produced at IS Projects during the Spring of 2018 and released at the opening of Text(ured), Elysa's gallery show at IS Projects on May 26th, 2018. 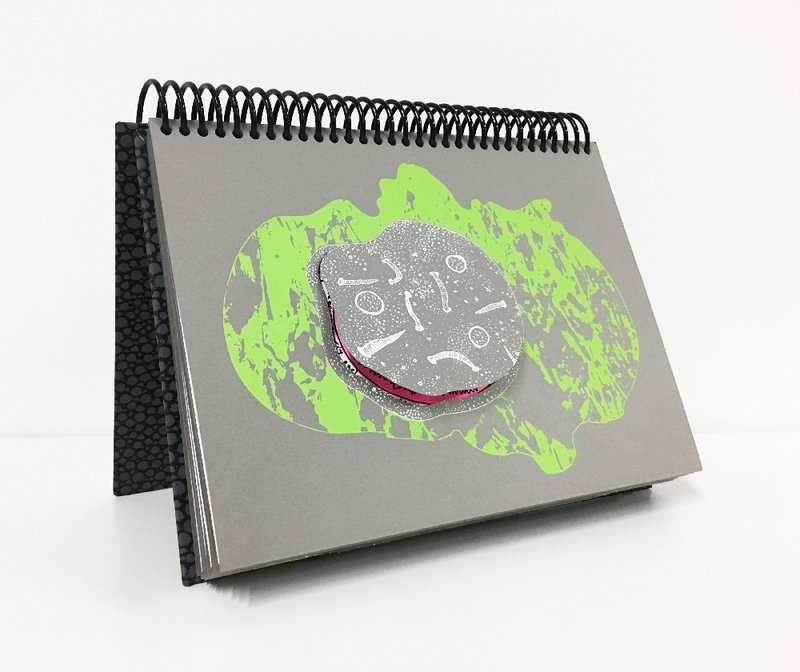 This book combines screenprinting, digital printing, and letterpress printing with a die-cut voer. All screenprinting was done by hand in the studio by Ingrid Schindall and all letterpress printing and die-cutting was done on the Vandercook SP15. 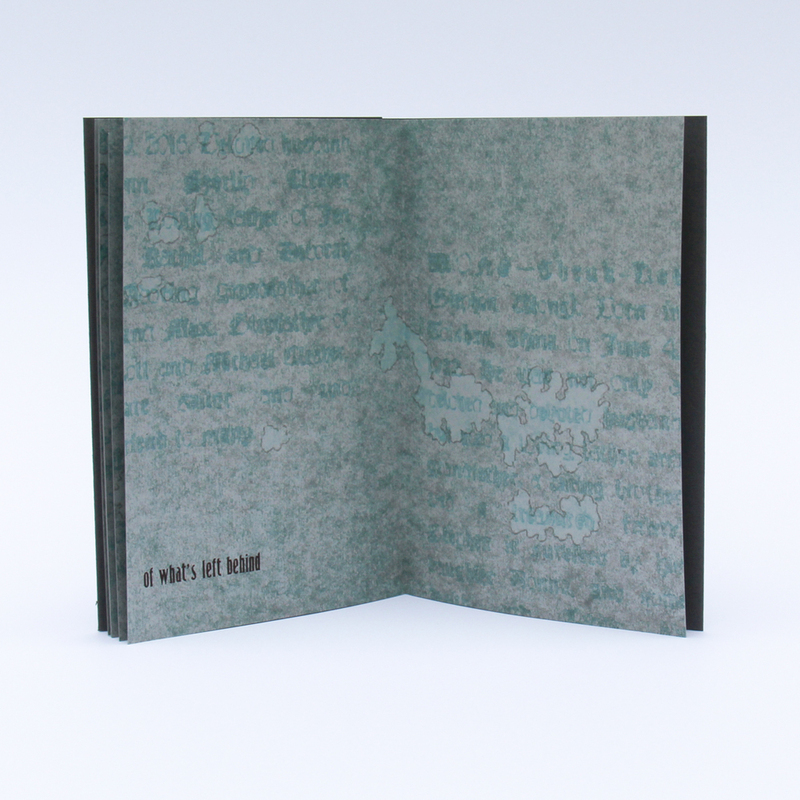 The book consists of seven spreads each containing a haiku. It is drum-leaf bound with a hand folded dust jacket. 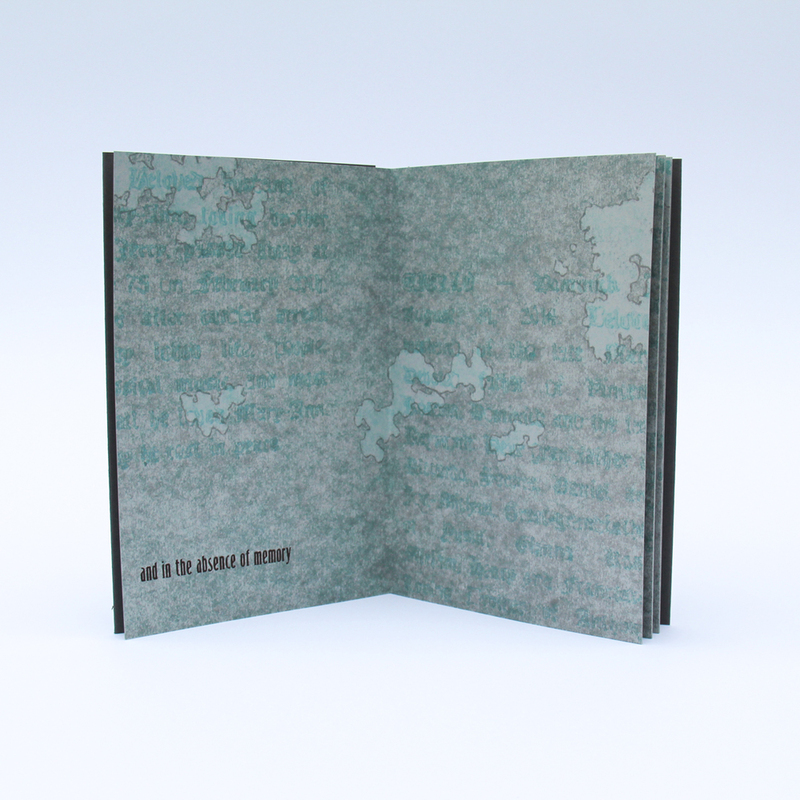 The book was printed in an edition of 100 and is hand numbered and signed by the artist. Brian Butler is a confident illustrator and muralist with a strong background in branding and design. His approach to research has defined his style, where he regurgitates topics through a personal filter that merges observation with archetype and imagination. He has honed his observational talent with nearly a decade of Show Drawn concert drawing. A practice whereby he illustrates his surroundings in a sketchbook throughout the duration of a concert. His interests also include ice cream and cryptozoology, which fuel an ongoing quest to elevate the mysterious ice cream human hybrid to the same legendary status as Bigfoot. "I majored in miniature golf in college, and for my thesis I played every course in Massachusetts, of which there where eighty four active courses and a handful of abandoned ghost courses. My interest was spurred by reports of a landmark orange dinosaur obstacle being toppled in an act of vandalism. I was struck by the vulnerable state of the game, and wanted to document as many courses as possible. I've subsequently crafted a handful of holes and paintings on the topic, but this project was an opportunity for me to highlight my favorite visual aspects of the game. I love the utility and design choices of score cards and golf pencils. I romanticize the utopia in which you can find a church, alien, and dinosaur obstacle coexisting with shared purpose. I imagine how a kitschy bright orange Sphinx replica will capture the imagination of a kid, and how it's existence as an advertising tool is reaffirmed when that kid's parents are dragged into a round of golf. " The Wonders of Mini Golf was produced at IS Projects in October 2017. It was released during the Small Press Fair Fort Lauderdale (SPF'17) on November 11th, 2017. 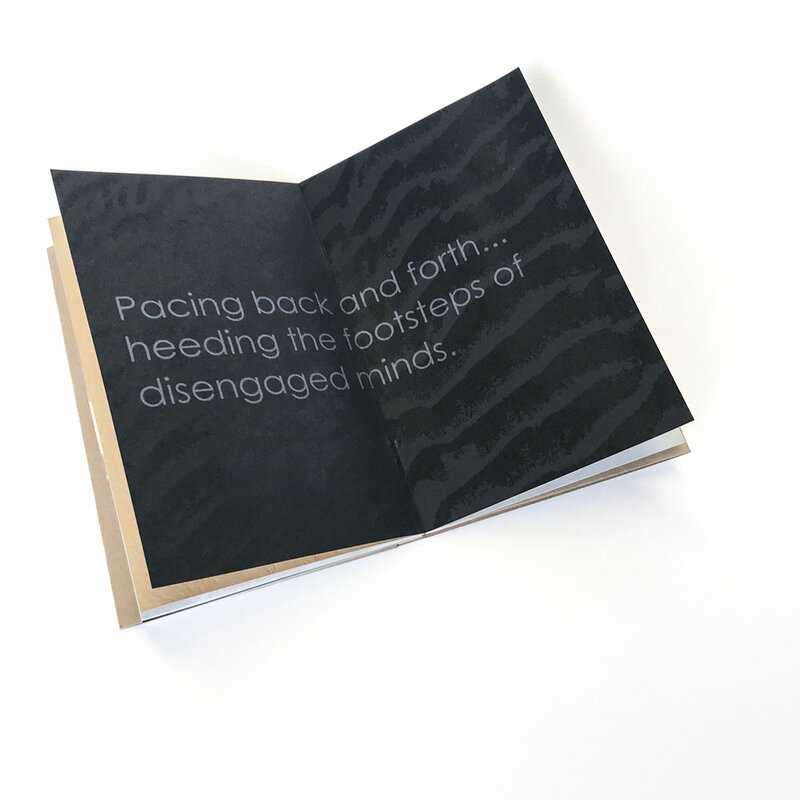 The book was screenprinted by hand and die-cut on our Vandercook No.3 . 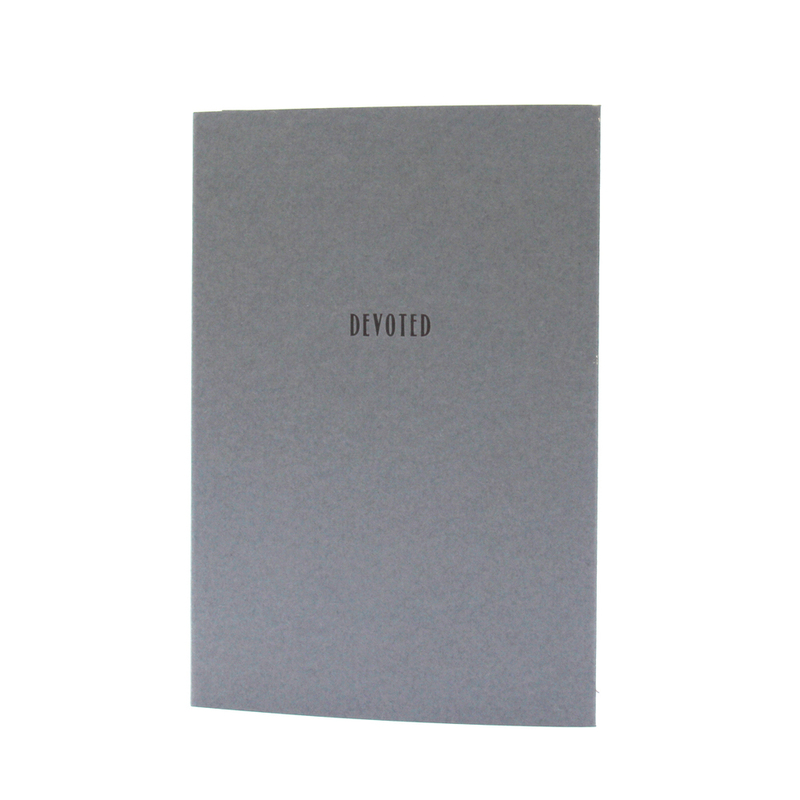 The die cut hole on the cover turns the book into your own game of mini golf when the zine is laid flat. 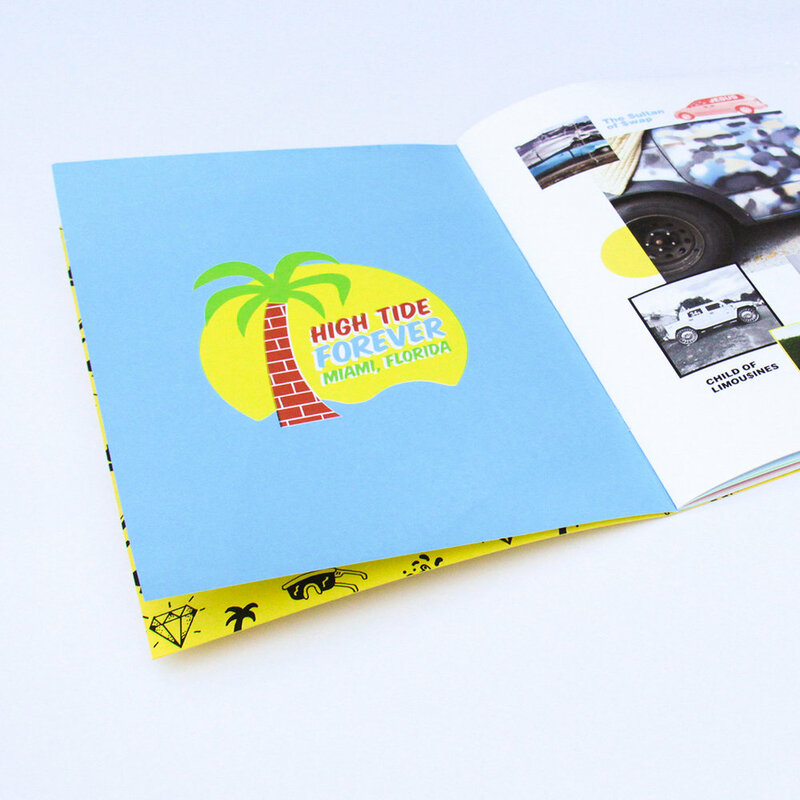 The zine consists of 16 pages of images, facts, activities, and illustrations by Brian Butler. 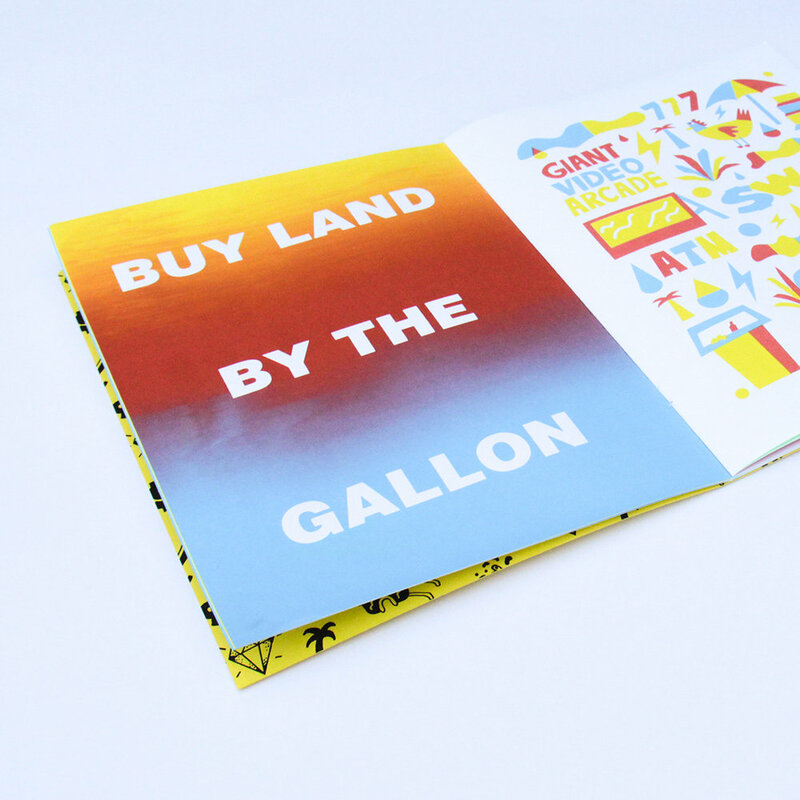 The zine was printed in an edition of 100 and all books are numbered and signed by the artist. Jen Clay is a multi-media artist living and working in Fort Lauderdale, FL. Using a variety of media including video, installation,and performance, Jen Clay constructs narratives that investigate fear and anxiety through recreations of common horror entertainment tropes. Her work is inspired by the playful aesthetic of educational children’s TV shows which can be seen in her use of stop motion animation, overly embellished costumes and puppets that speak directly to the audience. Jen Clay received Best Emerging Artist 2016 award by Broward New Times, Knight Arts Challenge Award for Interactive Initiatives, a non-profit founded by her and her husband Samuel Lopez de Victoria and was recently award the Cultural Investment Award by Broward Cultural Division. "I wanted to create an intimate experience for the book reader similar to the experience of seeing one of my videos or performances. This scenario is based off of actual unexplained events called Mothman sightings in Ripley West Virginia during 1966-1967, and North Carolina’s Brown Mountain Lights on going phenomenon. Like most my work, the viewer is meant to have a personal encounter with the unknown, usually manifesting as a seemingly friendly creature. Bright colors and bulbous shapes create an atmosphere of child-like dreaminess which is interrupted by implications of something more sinister. Nearing depicts an unknown-being’s growth while it expresses it’s obsession with the reader. The unknown creature’s excitement escalates as the meteor comes nearer and either fills its body or the atmosphere of the womb-like interior of the meteor." 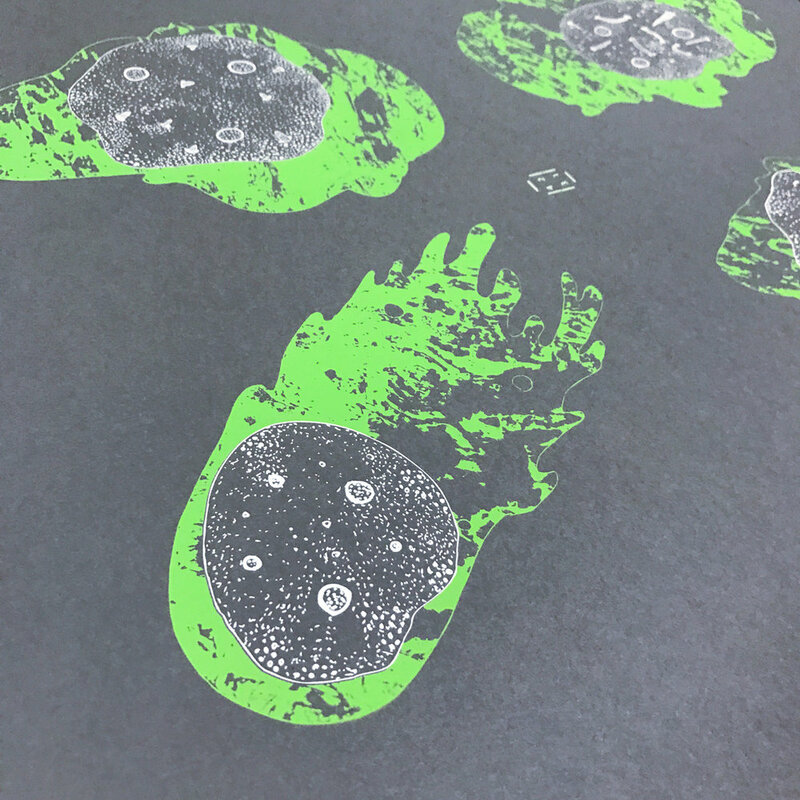 Nearing was screenprinted by hand during April 2017. The pop ups and fold outs were cut using a Cricut home plotter. 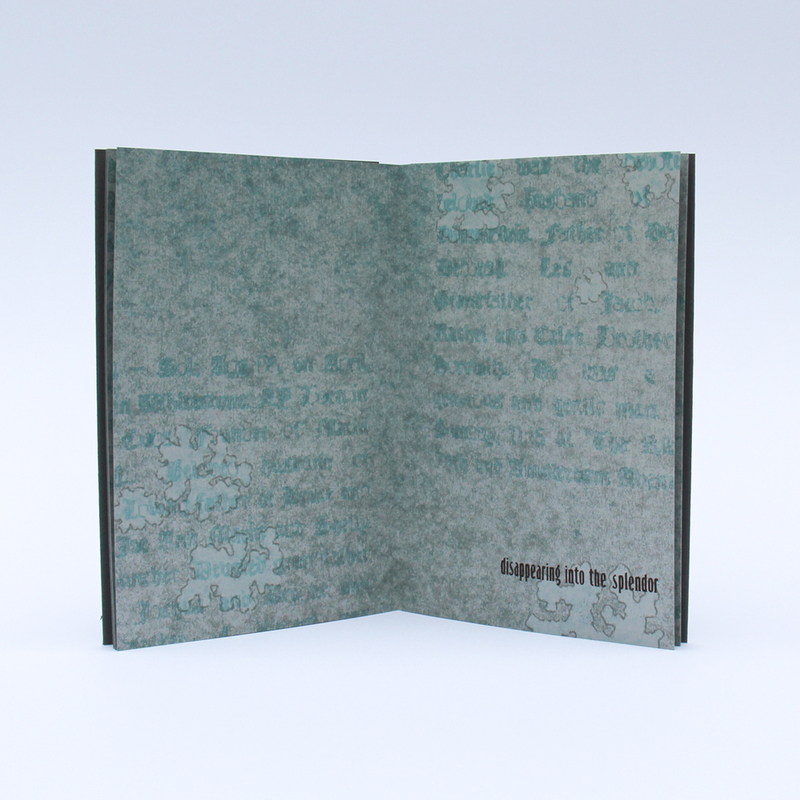 The spiral binding allows the book to stand up like a miniature stage allowing the reader to interact with the piece as a performative object as well as a book. 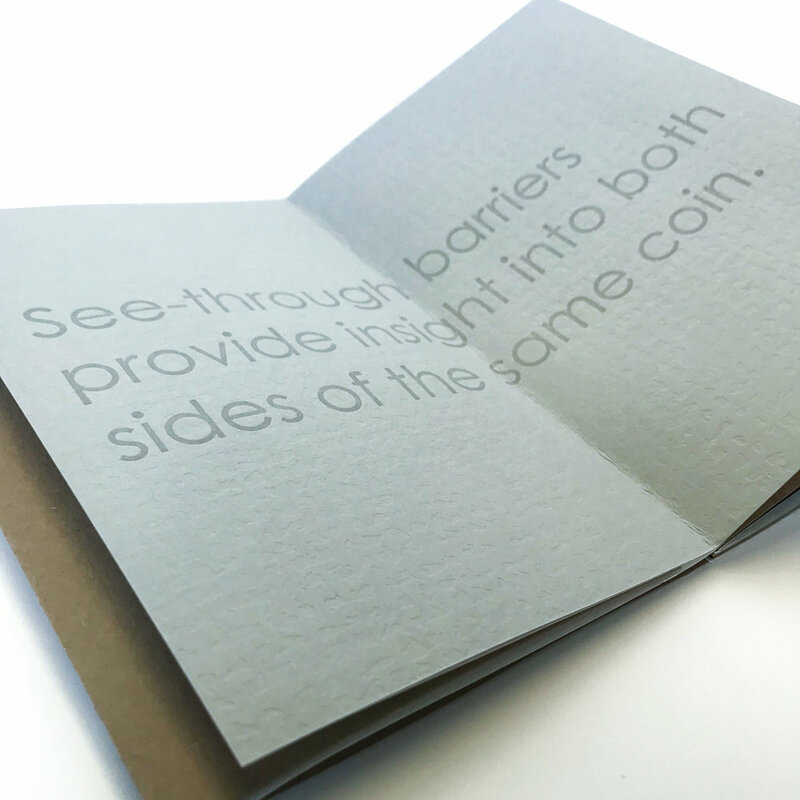 The book consists of 18 pages with pop ups, cut outs, and fold outs. 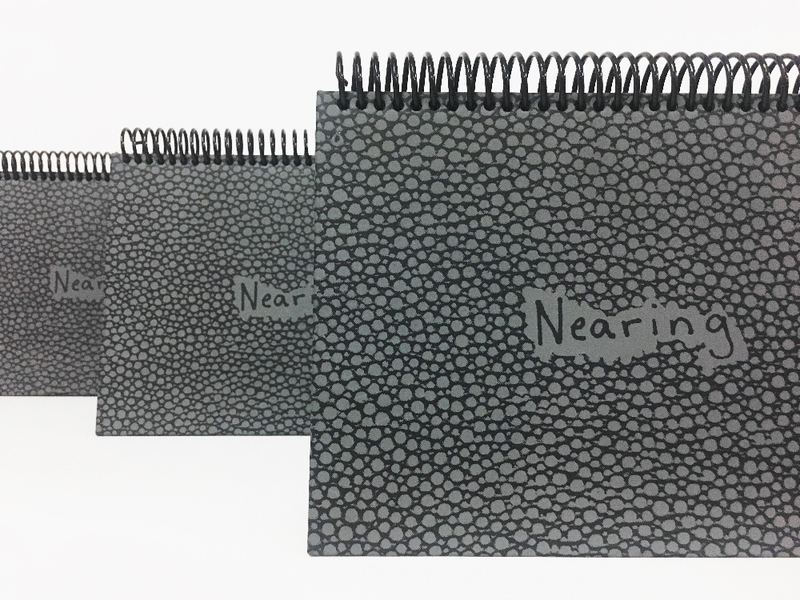 Nearing was printed in an edition of 100 books all signed and numbered by the artist. Noah Levy is an artist, illustrator, and designer based in Miami, Florida, where he works as a freelancer under his agency, OMIT Studios. Originally from Detroit, Noah studied at the College for Creative Studies and collaborated with international artists like Revok and Katsu Since moving to Florida in 2013, his artwork has been exhibited in galleries such as WYN317 and WORK Gallery in Miami, and The Scarab Club in Detroit. His latest collaborative book, ‘Arty Gras,’ was featured at Design Miami. Noah has recently completed large commissioned outdoor mural projects for Whole Foods Market and The Freehand Hotel. Attending flea markets and antique shows was routine as a kid. My parents would visit these types of places while road tripping to Northern Michigan or vacationing in Florida. I was instantly hooked onto the idea of collecting and finding treasure from another person’s junk. My favorite items were old zippo lighters, enamel pins, lanterns, and war memorabilia. As I got older, my desire to collect objects was replaced by a passion to collect experiences. The Swap Shop delivers a variety of both. Therefore, documenting my experience at the Swap Shop seemed like a perfect assignment. I consistently made my way to the giant flea market at least once a month for 3 years. Part of the flea market experience is the people who attend them and the items that they share. There is no specific demographic of people who visit the Swap Shop. Young, old, poor, and rich souls wander around the giant parking lot (mostly) in harmony. The interaction between shoppers and vendors is balletic. The piles of colorful, thrifted clothes pouring out of trash bags is sculptural. The goal of the Swap Shop book is to capture these inspiring moments through a variety of media including photography, collage, and illustration. 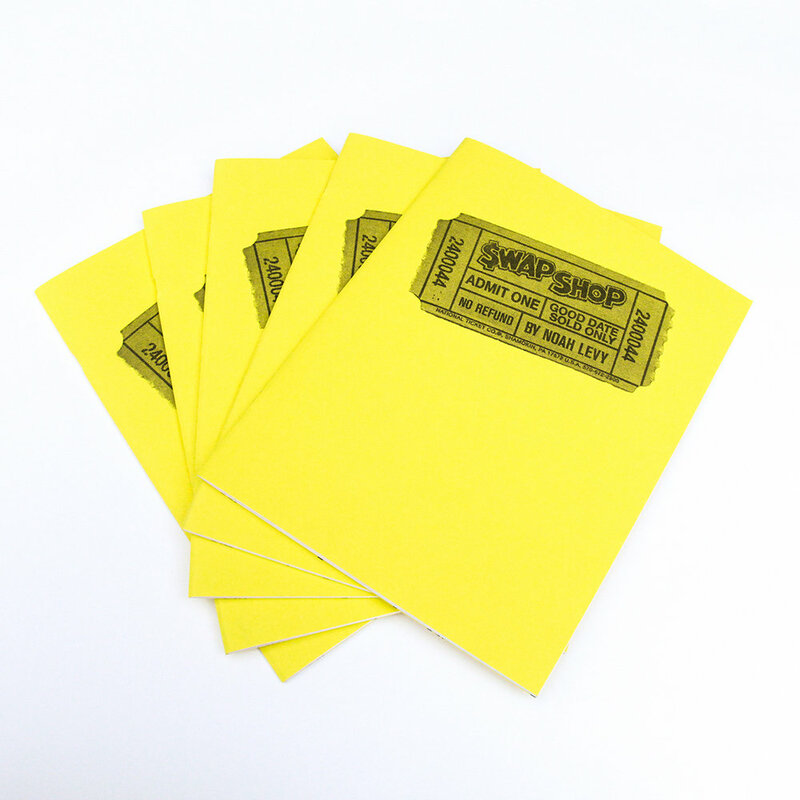 SWAP$HOP is a combination of digital printing and hand screenprinting with a letterpress printed cover. It's 24 pages incorporate Noah's different artistic practices in a playful exploration of illustration, photography, and narrative sequence. It was printed in an edition of 100 books all hand numbered by the artist. 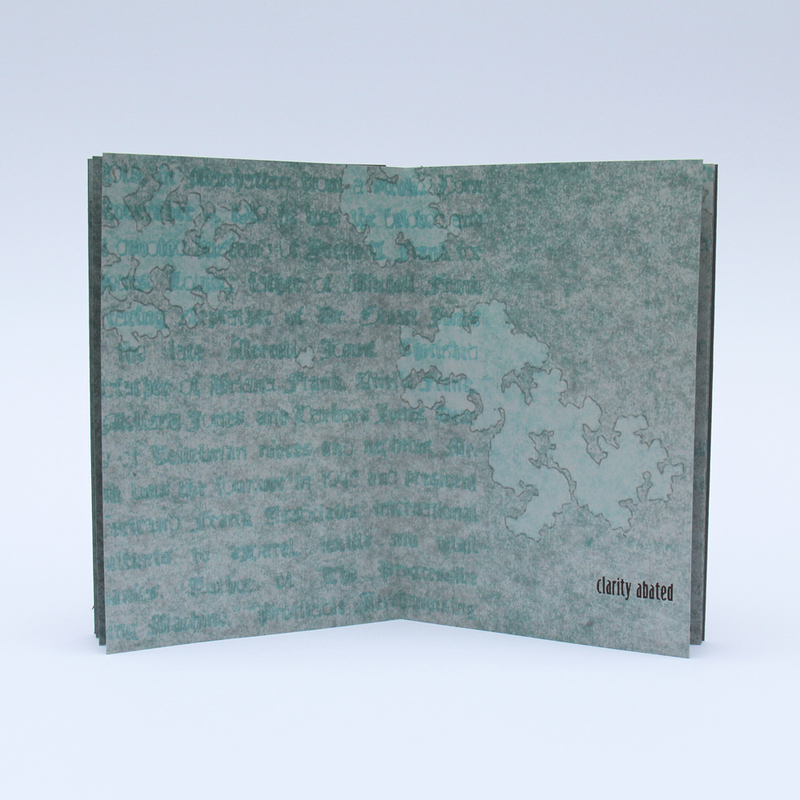 Beth Sheehan is a printmaker, papermaking, and book artist living in Philadelphia, PA. Her work investigates ideas of memory and perception to explore her own lack of episodic memory. Her work has been exhibited internationally and is held in public collections including the Metropolitan Museum of Art, The Center for Book Arts, and the San Francisco Public Library. In 2013, she was selected as a participant in Hand Papermaking Inc.’s 11th portfolio. She was selected as a Scholar at The Center for Book Arts, an Existent Books artist at IS Projects, and a Printer-in-Residence at the Newark Print Shop. Sheehan is currently a printer at Durham Press and teaches paper, print, and book workshops. With so much of my past missing from my memory, I've become obsessed with the importance of remembrance and mementos. Being in Florida at IS Projects, I was constantly reminded of how much we rely on objects to hold our best memories. It is evident in the eclectic souvenir shops and fun tourist traps that are based on this idea, but it is also evident in so many other moments—the photo booth at FATVillage Art Walk, collecting seashells on the beach, and even being given a marble and learning of the memory the giver attributed to it. We are constantly collecting mementos that capture the beauty of a moment in time. These mementos become our monuments to the best parts of the past. For this book, I turned to words as mementos and considered the effect that the passage of time has on our memories. Text taken from obituaries reflects on the greatness of one's life using words that become monoliths: beloved, devoted. This text was pressure printed as the first layer of the book. The lichen printed overtop references the blurring effect that time has on our memories, leaving only certain moments unobscured. Finally, the text letterpress printed as the last layer is my response, allowing myself to succumb to the glorification of the past and accepting the flaws of recollection. Devoted was letterpress printed on our Vandercook SP15 from hand burned pressure plates, prepared by Beth, and handset 24 point Spire lead type. 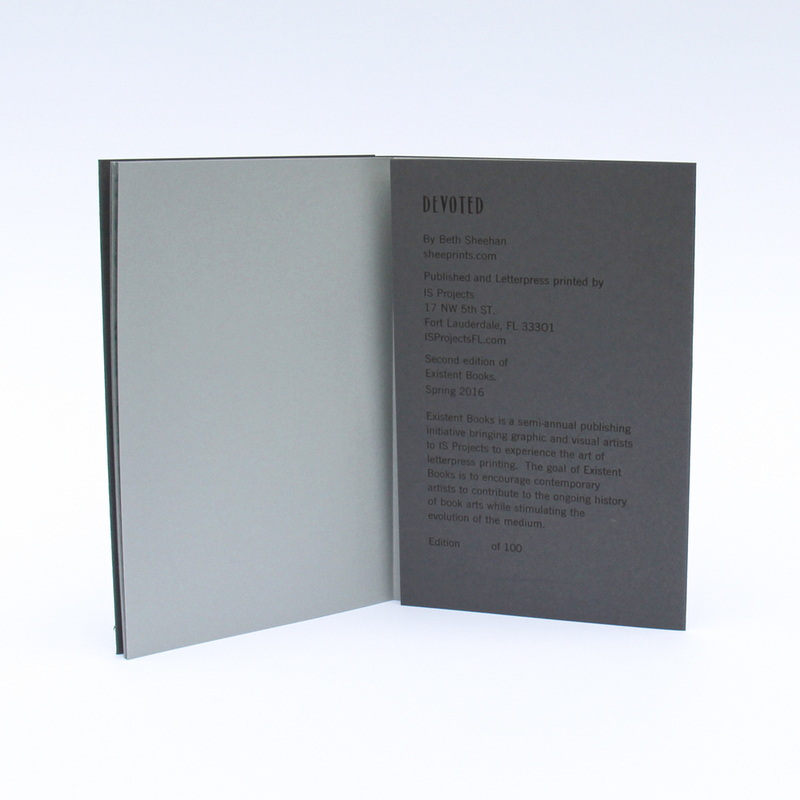 The book is printed on Colorplan 70# grey paper and a 130# Colorplan grey cover. We used the drum leaf binding technique so the book opens completely flat with no disruption of the image. It is a limited edition of 100 copies all hand signed and numbered by the artist. 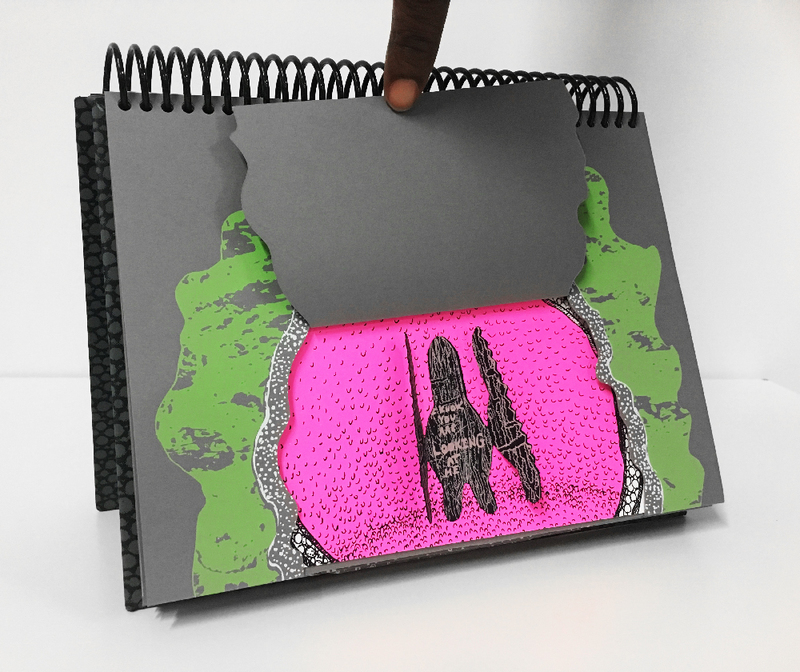 Edau, a Miami-based illustrator and graphic designer, was selected as the inaugural artist for the Existent Books publishing initiative. He was excited to learn the process of letterpress printing and drew inspiration from our collection of vintage lead typefaces and his illustrative visual language to create Disarray, the inaugural edition of Existent Books. "The series of illustrations featured in this book are based on an old sketch that I had created months back before the project was conceived. I happened to revisit the sketch during the time I was trying to decide on which direction would benefit my collaboration with IS Projects (via letterpress printing) the best. Once I made my decision, I started to make different illustrations for the series. I took a few elements of the original sketch (which the cover illustration is actually based off of) and expanded on them. In turn, I decided to push myself with each illustration to create something that was visually complex and interesting, yet hard to decipher. As a result, the title of the project, “disarray” was conceived. Some illustrations were pushed more than others to show different ways the concept of disarray could be achieved within the realm of this project." 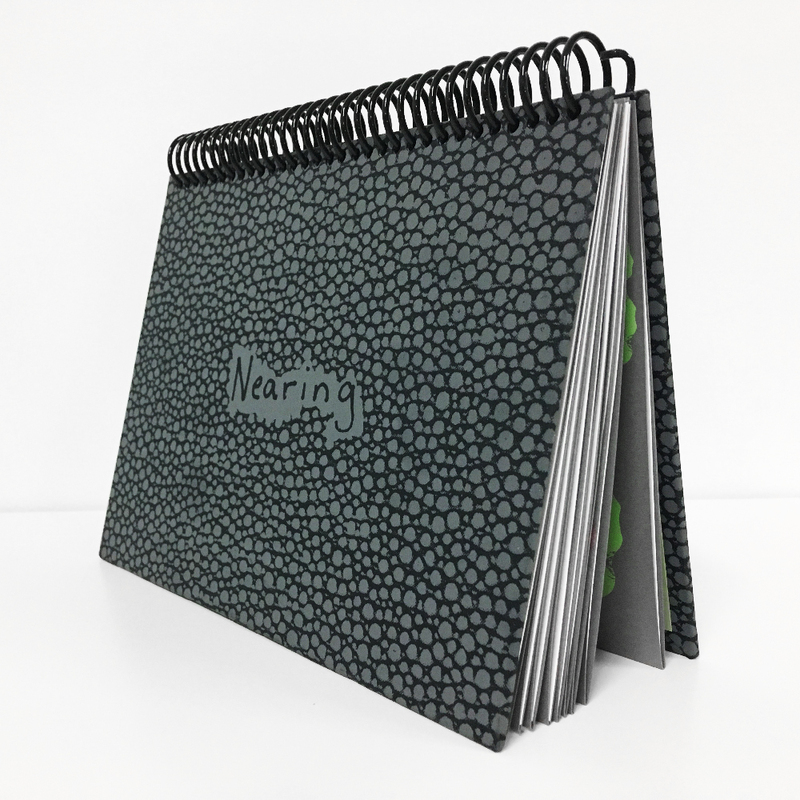 Disarray was letterpress printed on our Vandercook SP15, using photopolymer plates, onto Colorplan Cobalt 130# cover, Springhill Grey 110# cover and Cougar Opaque White 130# cover then spiral bound in our very first spiral binding adventure. 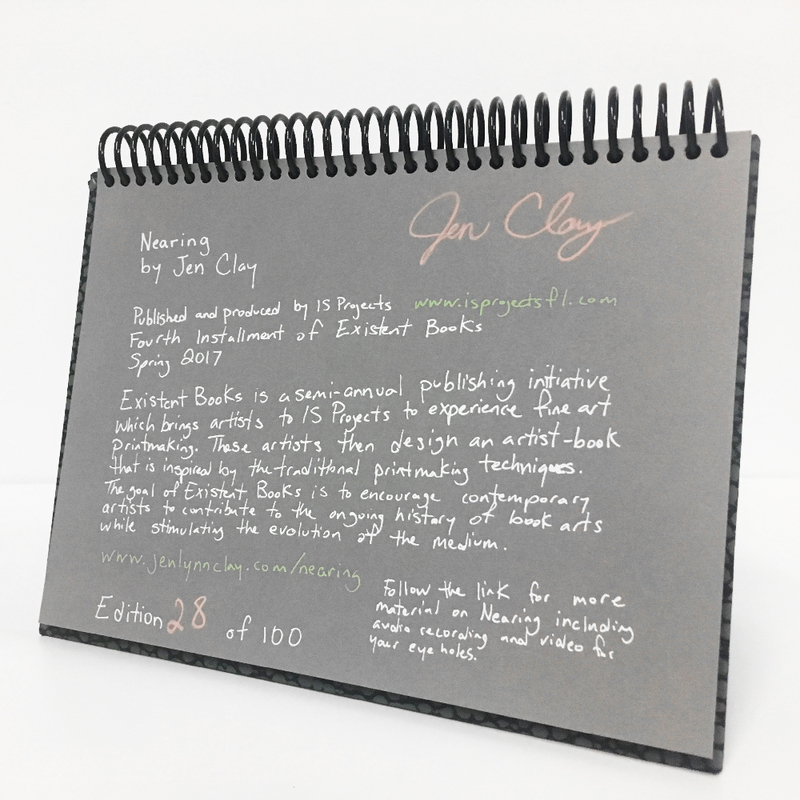 It is a limited edition of 100 copies all hand numbered by the artist.